Package your Node.js project into an executable. Contribute to zeit/pkg development by creating an account on GitHub. 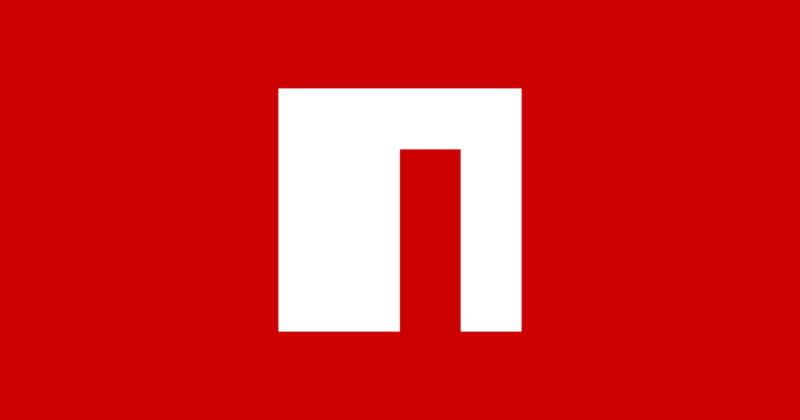 Compile your Node.js project into an executable. Contribute to igorklopov/enclose development by creating an account on GitHub. When you say it’s not working, what errors do you get? Does that project says that it needs a certain project structure? when running pkg server.js, i can get the output. but when i run ./server-macos i get the below error. so i guessed. “pkg” expects someother folder structure. I tried another available packaging project “nexe”. In that i get a different error. i build a pkg using zeit pkg. Same here, when running via pm2.